In this tutorial you will learn how to train a simple Convolutional Neural Network (CNN) with Keras on the Fashion MNIST dataset, enabling you to classify fashion images and categories. The Fashion MNIST dataset is meant to be a (slightly more challenging) drop-in replacement for the (less challenging) MNIST dataset. 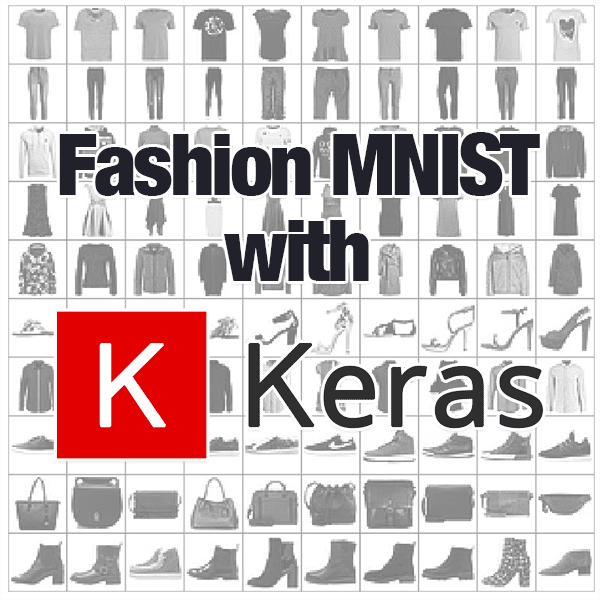 Throughout this tutorial, you will learn how to train a simple Convolutional Neural Network (CNN) with Keras on the Fashion MNIST dataset, giving you not only hands-on experience working with the Keras library but also your first taste of clothing/fashion classification. To learn how to train a Keras CNN on the Fashion MNIST dataset, just keep reading! In the first part of this tutorial, we will review the Fashion MNIST dataset, including how to download it to your system. From there we’ll define a simple CNN network using the Keras deep learning library. Finally, we’ll train our CNN model on the Fashion MNIST dataset, evaluate it, and review the results. The Fashion MNIST dataset was created by e-commerce company, Zalando. It’s far too easy for standard machine learning algorithms to obtain 97%+ accuracy. 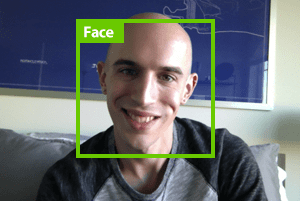 It’s even easier for deep learning models to achieve 99%+ accuracy. MNIST cannot represent modern computer vision tasks. 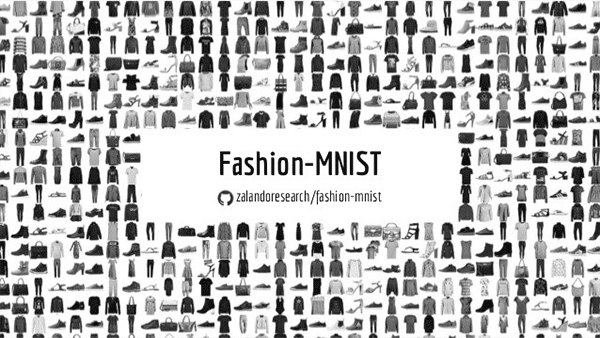 Zalando, therefore, created the Fashion MNIST dataset as a drop-in replacement for MNIST. If you’ve ever trained a network on the MNIST digit dataset then you can essentially change one or two lines of code and train the same network on the Fashion MNIST dataset! If you’re reading this tutorial, I’ll be assuming you have Keras installed. If not, be sure to follow Installing Keras for deep learning. 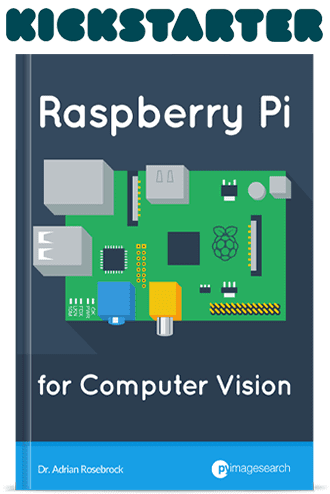 You’ll also need OpenCV and imutils installed. 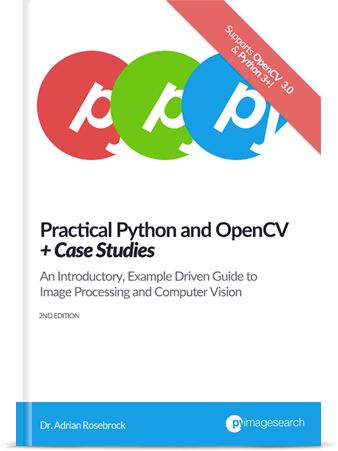 Pip is suitable and you can follow my pip install opencv tutorial to get started. There are two ways to obtain the Fashion MNIST dataset. Otherwise, if you are using another deep learning library you can download it directory from the the official Fashion MNIST GitHub repo. A big thanks to Margaret Maynard-Reid for putting together the awesome illustration in Figure 2. To follow along, be sure to grab the “Downloads” for today’s blog post. pyimagesearch/minivggnet.py : Contains a simple CNN based on VGGNet. fashion_mnist.py : Our training script for Fashion MNIST classification with Keras and deep learning. This script will load the data (remember, it is built into Keras), and train our MiniVGGNet model. A classification report and montage will be generated upon training completion. Today we’ll be defining a very simple Convolutional Neural Network to train on the Fashion MNIST dataset. We’ve used the MiniVGGNet model before a handful of times on the PyImageSearch blog but we’ll briefly review it here today as a matter of completeness. Our Keras imports are listed on Lines 2-10. Our Convolutional Neural Network model is relatively simple, but we will be taking advantage of batch normalization and dropout which are two methods I nearly always recommend. 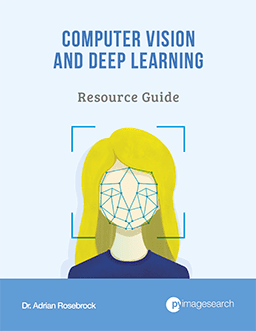 For further reading please take a look at Deep Learning for Computer Vision with Python. width : Image width in pixels. height : Image height in pixels. depth : Number of channels. Typically for color this value is 3 and for grayscale it is 1 (the Fashion MNIST dataset is grayscale). classes : The number of types of fashion articles we can recognize. The number of classes affects the final fully-connected output layer. For the Fashion MNIST dataset there are a total of 10 classes. Our model is initialized on Line 17 using the Sequential API. From there, our inputShape is defined (Line 18). We’re going to use "channels_last" ordering since our backend is TensorFlow, but in case you’re using a different backend, Lines 23-25 will accommodate. Our model has two sets of (CONV => RELU => BN) * 2 => POOL layers (Lines 28-46). These layer sets also include batch normalization and dropout. Convolutional layers, including their parameters, are described in detail in this previous post. Pooling layers help to progressively reduce the spatial dimensions of the input volume. Batch normalization, as the name suggests, seeks to normalize the activations of a given input volume before passing it into the next layer. It has been shown to be effective at reducing the number of epochs required to train a CNN at the expense of an increase in per-epoch time. Dropout is a form of regularization that aims to prevent overfitting. Random connections are dropped to ensure that no single node in the network is responsible for activating when presented with a given pattern. What follows is a fully-connected layer and softmax classifier (Lines 49-57). The softmax classifier is used to obtain output classification probabilities. The model is then returned on Line 60. 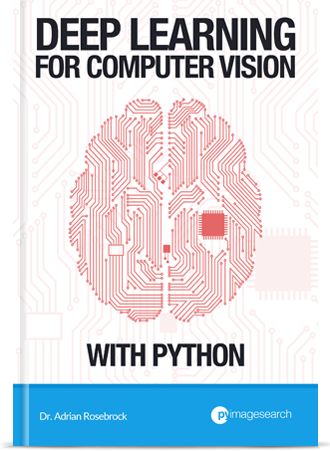 For further reading about building models with Keras, please refer to my Keras Tutorial and Deep Learning for Computer Vision with Python. Loads the Fashion MNIST dataset. Trains MiniVGGNet on Fashion MNIST + generates a training history plot. Evaluates the resulting model and outputs a classification report. Creates a montage visualization allowing us to see our results visually. The "Agg" backend is used for Matplotlib so that we can save our training plot to disk (Line 3). Our MiniVGGNet CNN (defined in minivggnet.py in the previous section) is imported on Line 6. We’ll use scikit-learn’s classification_report to print final classification statistics/accuracies (Line 7). 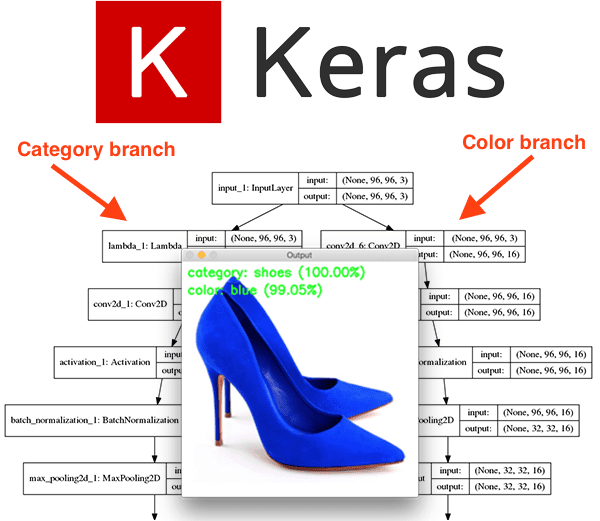 Our Keras imports, including our fashion_mnist dataset, are grabbed on Lines 8-11. The build_montages function from imutils will be used for visualization (Line 12). Finally, matplotlib , numpy and OpenCV ( cv2 ) are also imported (Lines 13-15). The Fashion MNIST dataset we’re using is loaded from disk on Line 26. If this is the first time you’ve used the Fashion MNIST dataset then Keras will automatically download and cache Fashion MNIST for you. 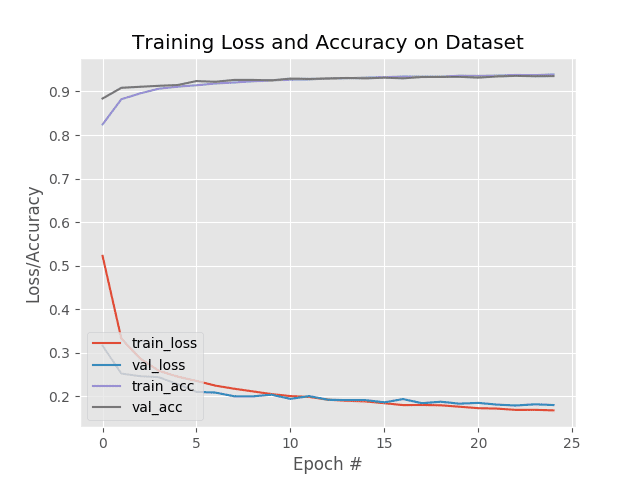 Additionally, Fashion MNIST is already organized into training/testing splits, so today we aren’t using scikit-learn’s train_test_split function that you’d normally see here. From there we go ahead and re-order our data based on "channels_first" or "channels_last" image data formats (Lines 31-39). The ordering largely depends upon your backend. I’m using TensorFlow as the backend to Keras, which I presume you are using as well. Here our pixel intensities are scaled to the range [0, 1] (Lines 42 and 43). We then one-hot encode the labels (Lines 46 and 47). On Lines 55-58 our model is initialized and compiled with the Stochastic Gradient Descent ( SGD ) optimizer and learning rate decay. From there the model is trained via the call to model.fit on Lines 62-64. To evaluate our network, we’ve made predictions on the testing set (Line 67) and then printed a classification_report in our terminal (Lines 71 and 72). Training history is plotted and output to disk (Lines 75-86). As if what we’ve done so far hasn’t been fun enough, we’re now going to visualize our results! # extract the image from the testData if using "channels_first"
Sample a set of the testing images via random sampling , looping over them individually (Line 92). Make a prediction on each of the random testing images and determine the label name (Lines 94-96). Based on channel ordering, grab the image itself (Lines 100-105). Initialize our label color as green for “correct” and red for “incorrect” classification (Lines 108-112). Create a 3-channel image by merging the grayscale image three times (Line 117). Enlarge the image (Line 118) and draw a label on it (Lines 119-120). Once the images have all been annotated via the steps in the for loop, our OpenCV montage is built via Line 126. Finally, the visualization is displayed until a keypress is detected (Lines 129 and 130). We are now ready to train our Keras CNN on the Fashion MNIST dataset! Make sure you have used the “Downloads” section of this blog post to download the source code and project structure. Figure 3: Our Keras + deep learning Fashion MNIST training plot contains the accuracy/loss curves for training and validation. Here you can see that our network obtained 94% accuracy on the testing set. The model classified the “trouser” class 100% correctly but seemed to struggle quite a bit with the “shirt” class (~81% accurate). According to our plot in Figure 3, there appears to be very little overfitting. A deeper architecture with data augmentation would likely lead to higher accuracy. Figure 4: The results of training a Keras deep learning model (based on VGGNet, but smaller in size/complexity) using the Fashion MNIST dataset. As you can see our network is performing quite well at fashion recognition. Will this model work for fashion images outside the Fashion MNIST dataset? 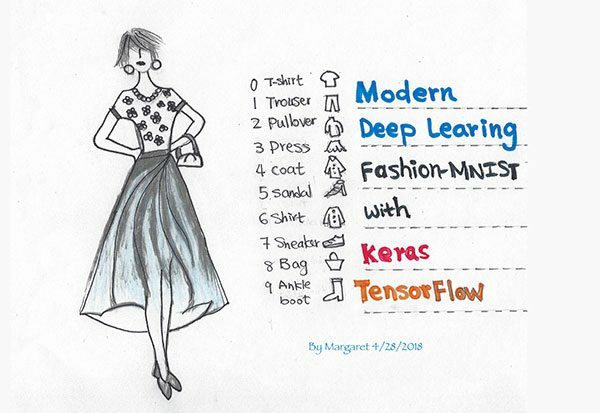 Figure 5: In a previous tutorial I’ve shared a separate fashion-related tutorial about using Keras for multi-output deep learning classification — be sure to give it a look if you want to build a more robust fashion recognition model. At this point, you are properly wondering if the model we just trained on the Fashion MNIST dataset would be directly applicable to images outside the Fashion MNIST dataset? The longer answer requires a bit of explanation. To start, keep in mind that the Fashion MNIST dataset is meant to be a drop-in replacement for the MNIST dataset, implying that our images have already been processed. Segmented, such that all background pixels are black and all foreground pixels are some gray, non-black pixel intensity. For real-world fashion and clothing images, you would have to preprocess your data in the same manner as the Fashion MNIST dataset. And furthermore, even if you could preprocess your dataset in the exact same manner, the model still might not be transferable to real-world images. Instead, you should train a CNN on example images that will mimic the images the CNN “sees” when deployed to a real-world situation. To do that you will likely need to utilize multi-label classification and multi-output networks. In this tutorial, you learned how to train a simple CNN on the Fashion MNIST dataset using Keras. 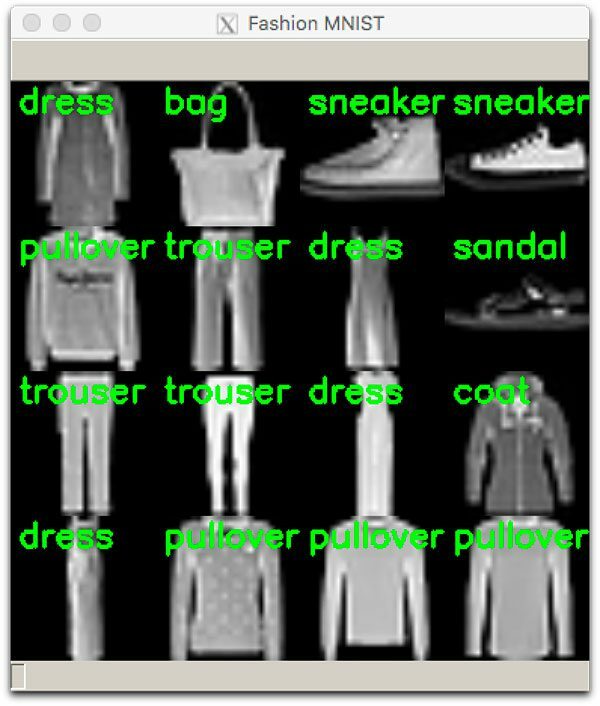 While the Fashion MNIST dataset is slightly more challenging than the MNIST digit recognition dataset, unfortunately, it cannot be used directly in real-world fashion classification tasks, unless you preprocess your images in the exact same manner as Fashion MNIST (segmentation, thresholding, grayscale conversion, resizing, etc.). In most real-world fashion applications mimicking the Fashion MNIST pre-processing steps will be near impossible. Both of the tutorials linked to above will guide you in building a more robust fashion classification system. I’m finding this script and others very helpful, not just for the nuts-and-bolts technical benefit, but because they are very useful for exercising my new Keras+tensorflow+gpu installation and verifying that it is working more-or-less correctly. Normally I wouldn’t feel the need (although I’m concluding that this kind of verification testing is a Good Idea) but I needed to install a later release of CUDA &c and tensorflow to be compatible with RTX GPUs. So I wanted some reassurance that things were more-or-less working before I start working on my buggy code. When I think about it, a Keras Test Suite would be a most excellent project. Will this code run on a 16GB RAM Macbook pro? Yes, although one of the best parts of learning computer vision and deep learning is experimenting. Jump in! Download the code and give it a try. I am not very sure how much easy or difficult to solve these problems, but even if you can discuss challenges then that would also be great. Great example and very well explained code. Thank you Adrian.. I just need how to get my own images and labels into the model and then how to deploy the learnt model. Take a look at this tutorial which will teach you how to train your own NNs with Keras.